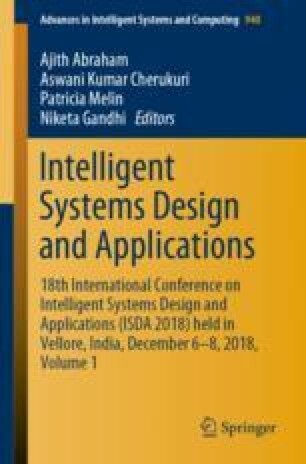 In this paper, we proposed an algorithm “Quadrant Based Energy Efficient Clustering Hierarchy” (QBEECH) which increased both the stability and the lifetime of the network much further and overcome the disadvantages of the previously designed algorithms and compared the results of LEACH, C-LEACH, ENERGY LEACH and MULTI LEACH. For faster and secured communication we used CR (Cognitive Radio) sensor nodes. QBEECH is multi-hop cluster based routing algorithm administered by 4 queen nodes, easy to implement and is very much effective. Simulation results show that proposed algorithm has almost 150% more efficient than LEACH and almost 2 times better than MULTI LEACH in HNA (Half Node Alive) and 7.8 times better in FND (First Node Dead).